Typically, CTS begins slowly with feelings of burning, tingling, and numbness in the wrist and hand. 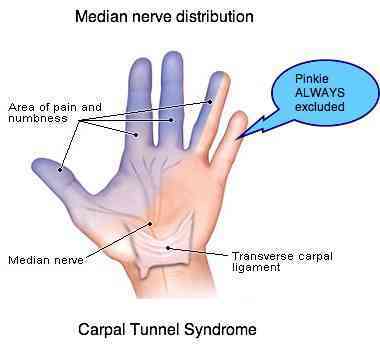 Another symptom of CTS is weakness of the hands that gets worse over time. Some people with CTS find it difficult to grasp an object, make a fist, or hold onto something small. Hand numbness is the result of injury, compression or irritation of a nerve or a branch of one of the nerves in your arm or wrist. 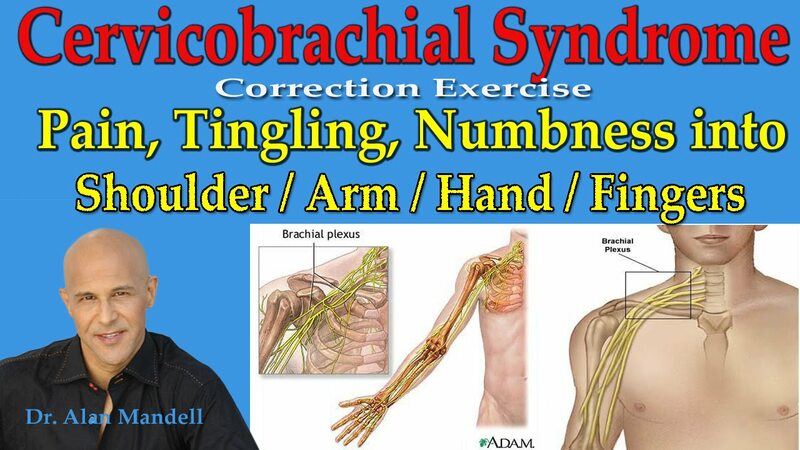 The hand is composed of many nerves and small blood vessels that begin higher up in the shoulder and arm and branch off in various directions to give blood flow and sensation throughout the hand. Tingling or pain in the fingers or hand (especially the left hand) may be signs of a heart attack. Diabetes may change how the hands normally feel or sense touch. 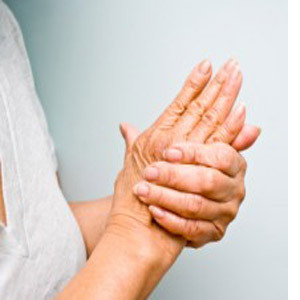 Decreased feeling in the hands is common because of decreased blood flow to the hands or damage to nerves of the hand.